For a natural looking “no-makeup” look, forego the foundation! If you do this, you won’t be getting the SPF that the majority of foundations have in them, so make sure that you apply some sort of sunscreen. 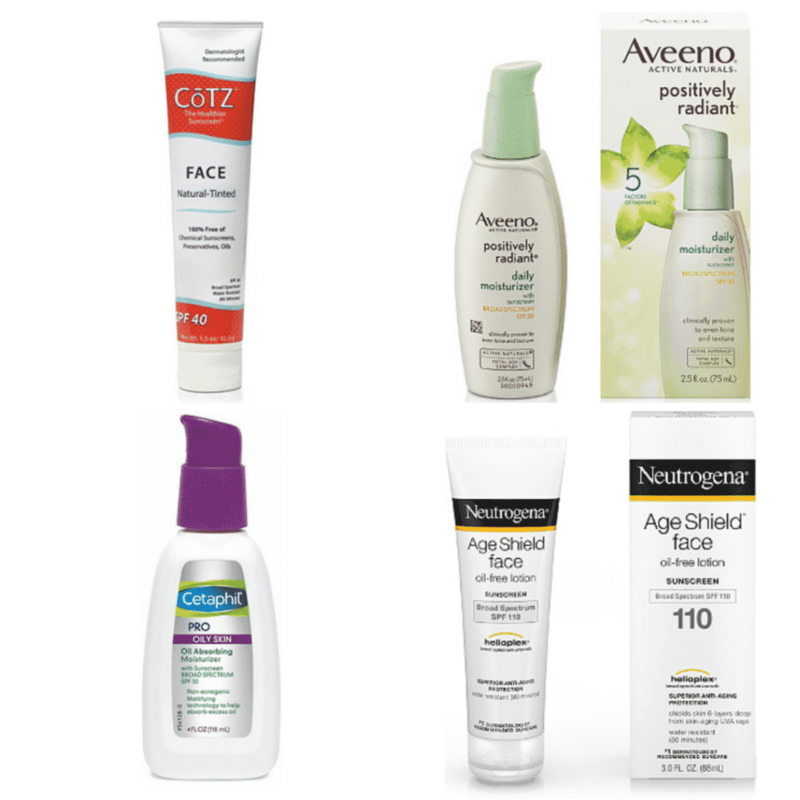 Wearing sunscreen or a moisturizer with SPF is SO important! It will protect you from harsh UV rays and help prevent premature aging and wrinkles. 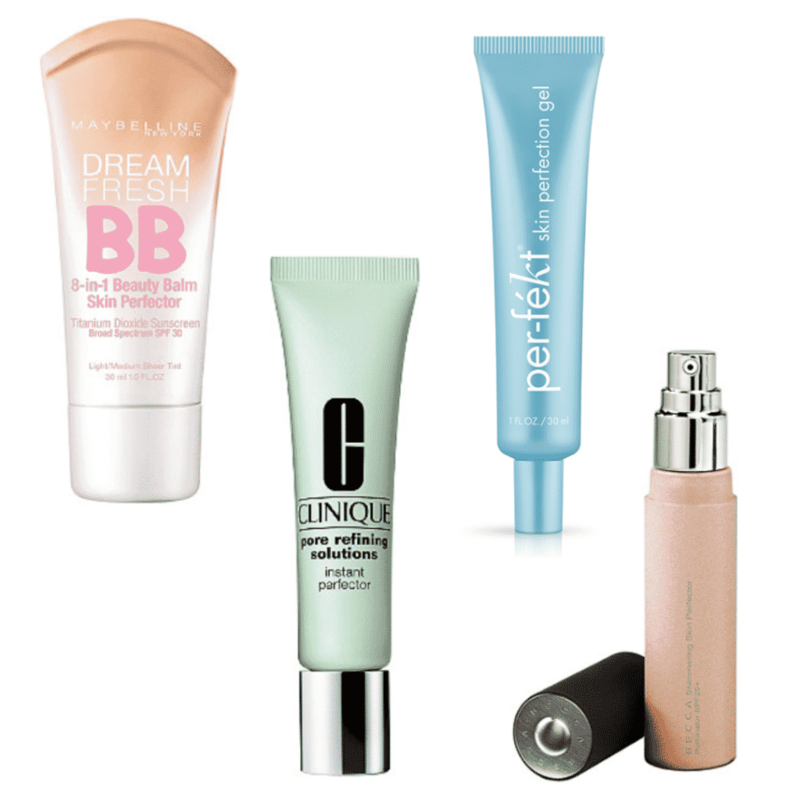 Any of these sunscreens or moisturizers with SPF would make a great base for your “no-makeup” look. Step two is to hide dark circles and spot correct. To get that “flawless” skin that I was mentioning earlier, use your favorite concealer to hide blemishes, dark circles, and to color correct. Make sure that your concealer matches your skin tone so that it blends in well. 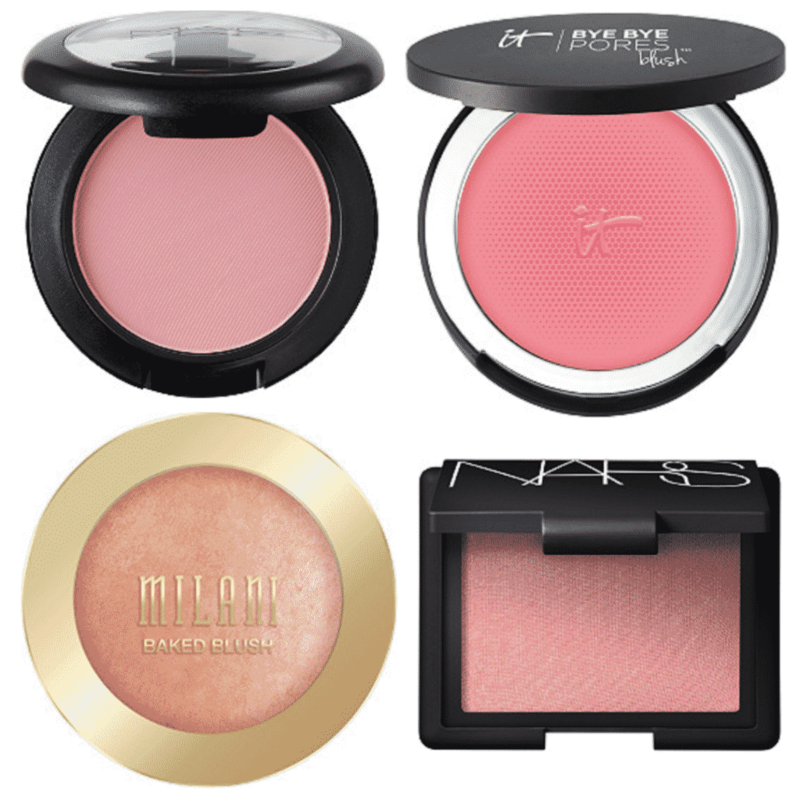 Blush will give you a natural glow; it’s key to the no-makeup look. Make sure you pick a blush that isn’t too overpowering and that works well with your skin tone. The goal is to look rosy and natural. Since we are using more natural looking products for the rest of the face, you can polish up your “no-makeup” look by adding your favorite lip gloss! Try one that is either colorless or a natural lip color like one of these. It can be hard to find a lip gloss that is hydrating and not sticky, so I’ve shared my favorites in that category. 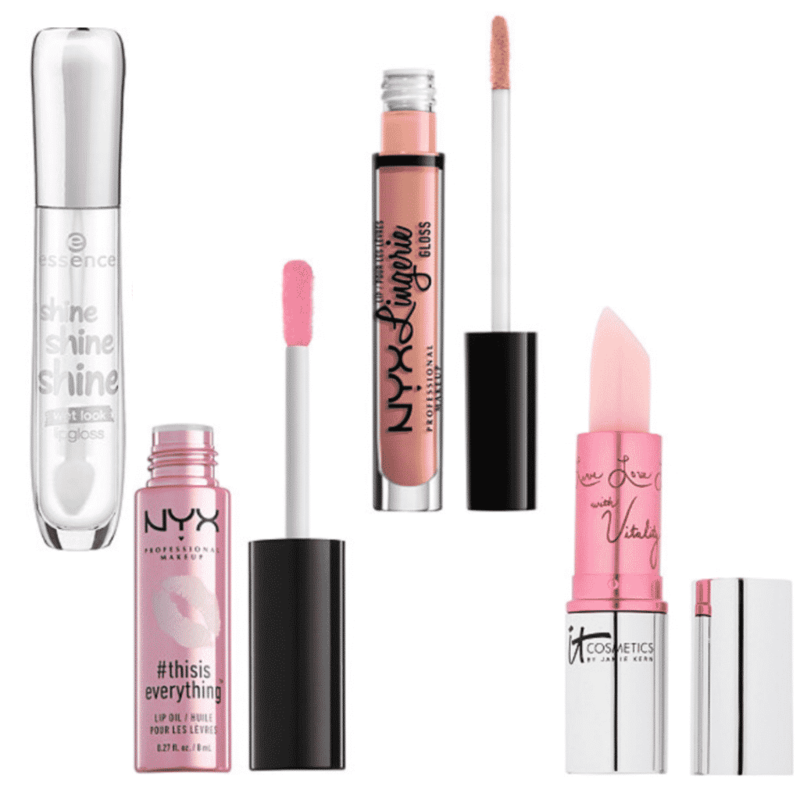 One of these lip oils or glosses should work great for you! Now it’s time for your eyes! To finish, set your eyebrows and eyelashes with a clear product. Personally, I need something on my lashes to be able feel like I can really face the day. 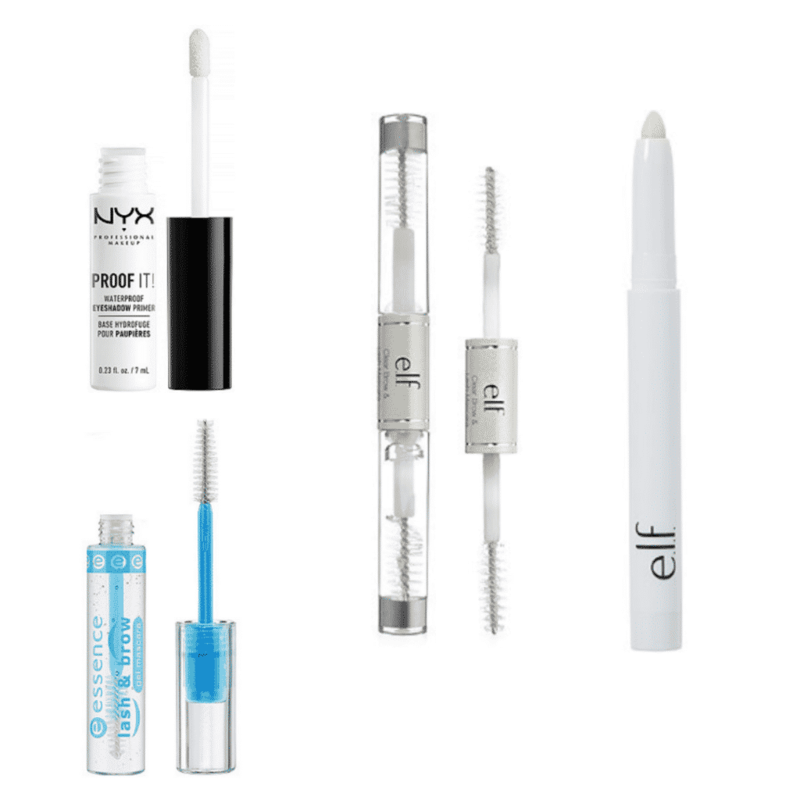 These products are great because they are clear, meaning they give the illusion that you just have perfectly groomed lashes and brows! If you are feeling nervous about wearing less coverage, one tip is to try a skin perfector! These type of products smooth out your skin and make it feel SO soft. You can find them without any colors or tints so that your natural skin tone can shine through. 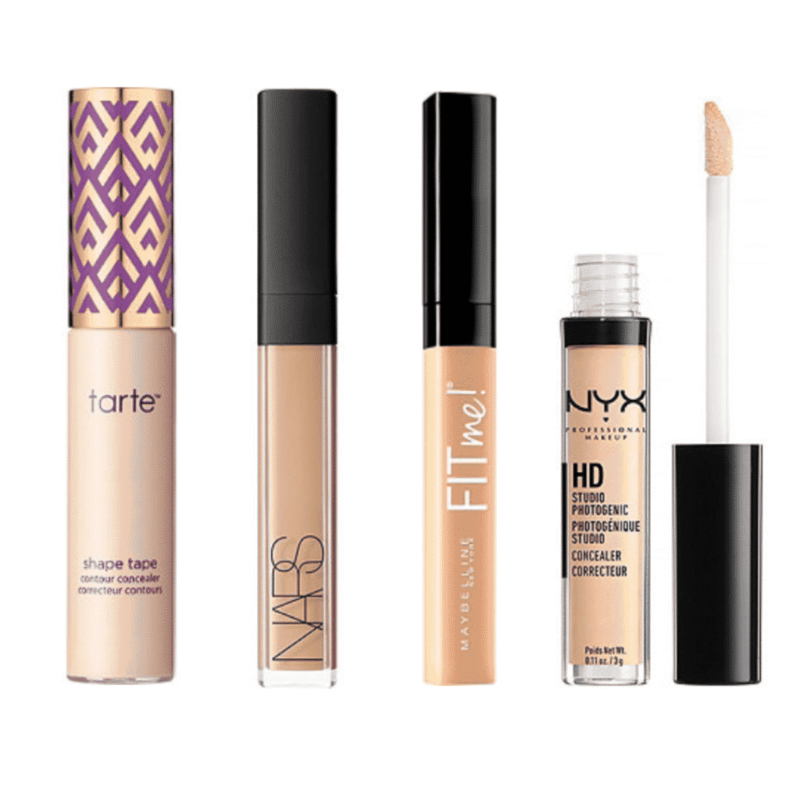 Adding a skin perfector will help you ease into going makeup-less.